Anne graduated from the University of the Virgin Islands in 2010 with a B.S. in Marine Biology. 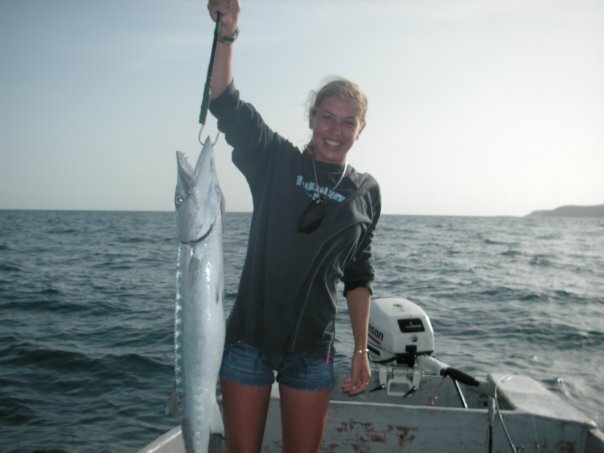 As an undergraduate, she participated in an Emerging Caribbean Scientist (ECS) research internship and studied bearded fireworm (Hermodice carunculata) feeding behavior, presenting her results at the 2011 STEM ERN Conference. Anne also assisted with research surrounding the effects of sea turtle grazing on sea grass beds as well as numerous acoustic telemetry projects assessing the movement patterns and home ranges of groupers, snappers and grunts. 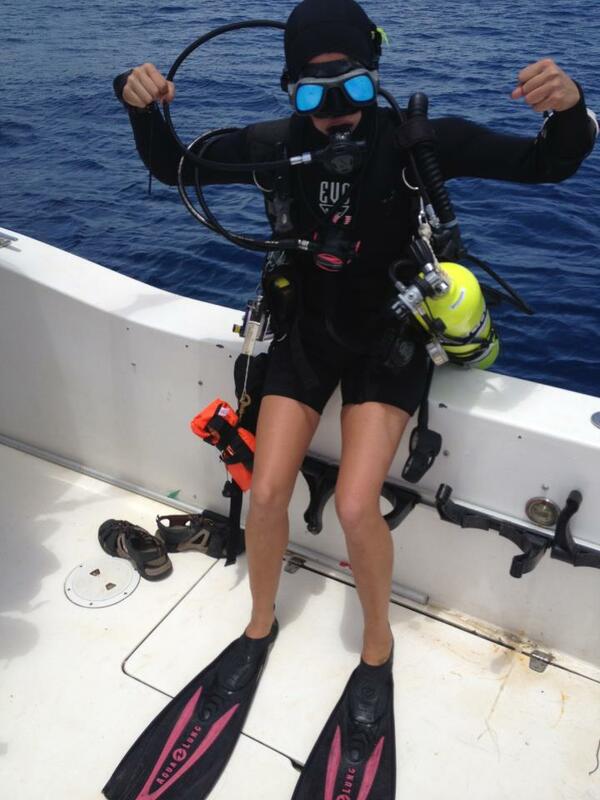 Before joining the Fisheries & Conservation Biology Lab in 2012, she worked as a SCUBA instructor at the Ritz Carlton, St. Thomas and taught an open water scientific diving course at the University of the Virgin Islands. 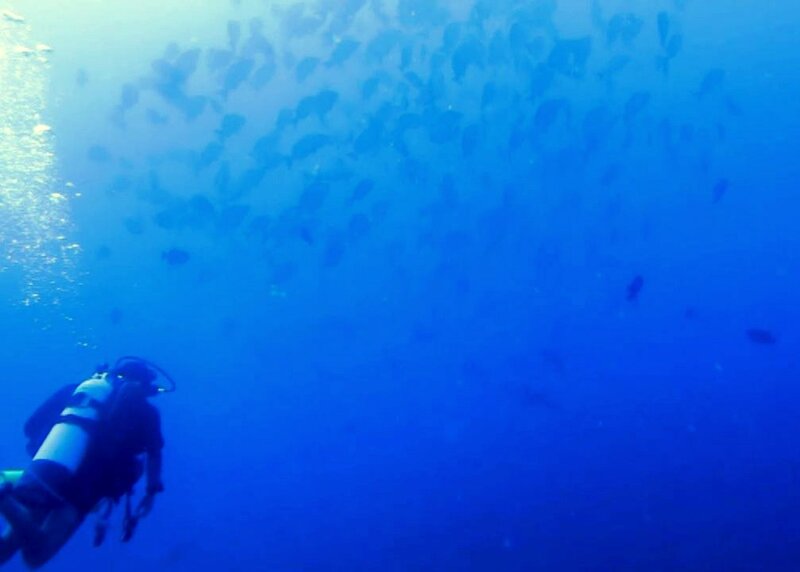 In 2011, she worked as a research assistant monitoring grouper and snapper spawning aggregations using acoustic monitoring techniques and SCUBA surveys. As a research assistant, she collected data and helped prepare reports for the U.S. Virgin Islands Territorial Coral Reef Monitoring Project (TCRMP) and helped collect data to assess the drivers of Ciguatera fish poisoning. Anne’s main interests include understanding fish distribution patterns and species habitat associations. 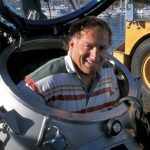 While at Moss Landing, Anne was involved in Dr. Rick Starr’s Video Lander project as well as the California Collaborative Fisheries Research Program (CCFRP). 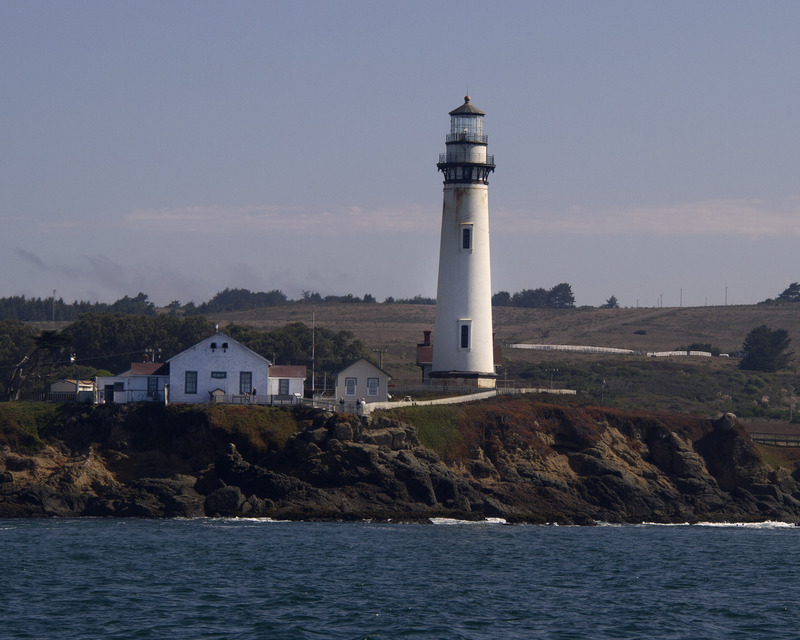 Her thesis entailed identifying habitat associations of several fish species in deep water (80-280m) and creating predictive maps of species densities and biomass in several locations in Central California. Anne was then able to evaluate the effectiveness of predictive spatial models in describing the spatial distributions of a variety of fish species.